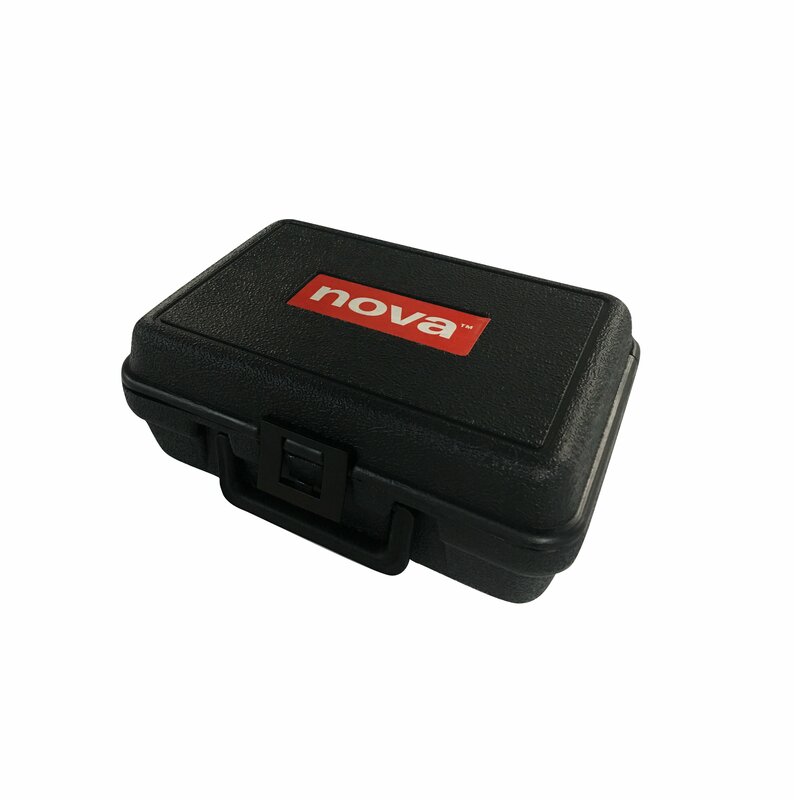 The perfect accessory for the NOVA chuck owner, this sturdy storage case with foam insert has a handle for easy portability and stacks well on workshop shelves. 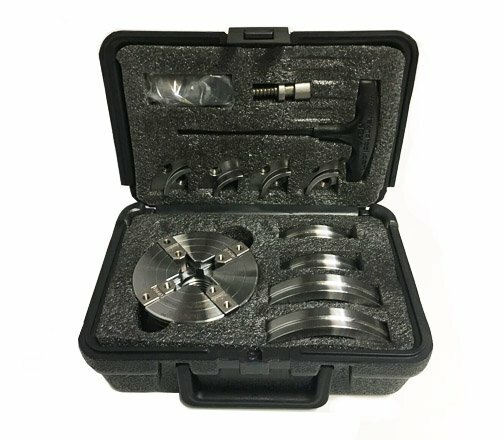 Keeps your NOVA chuck investment safe and secure (chucks and accessories not included). Fits standard SuperNOVA2, G3, and Precision Midi Chucks, with spaces for standard chuck accessories. The pre-cut foam is cut for the SN2 and accessories, but the G3 and Precision Midi and their accessories will fit. Can cut to customize as needed. 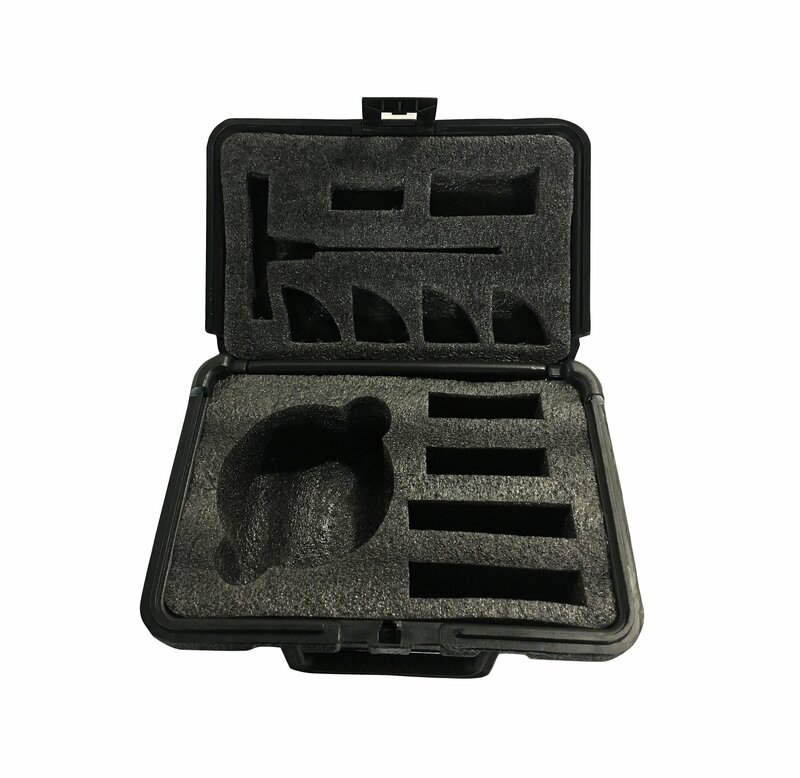 Comes with thick precut high-density foam for all standard chuck accessories and extra jaw sets. The owner can also customize the foam to suit. Super protective for your NOVA chuck investment. 3.39″/86mm of protective covering. Handle for easy carry to events, clubs, schools, and shows. Easily stackable on workshop shelves to store more the chuck. Space to easily label for quick identification.